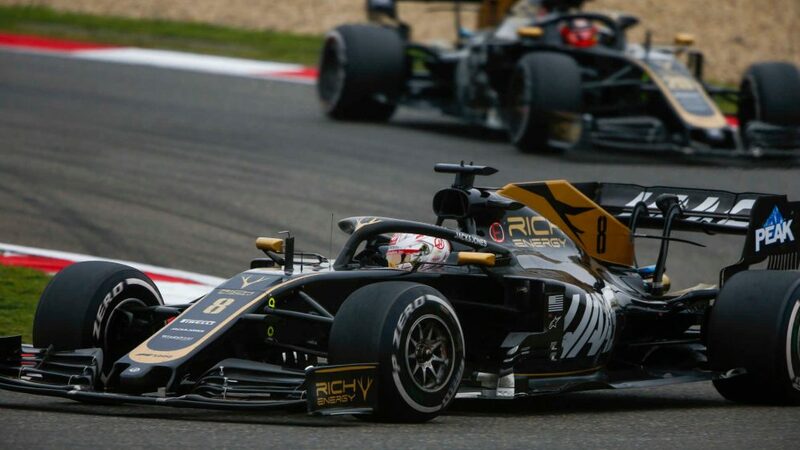 Today, Amazon Web Services, Inc. (AWS), an Amazon.com company (NASDAQ: AMZN), announced that Formula One Group (Formula 1) (NASDAQ: FWONA, FWONK) is moving the vast majority of its infrastructure from on-premises data centers to AWS, and standardizing on AWS’s machine learning and data analytics services to accelerate its cloud transformation. 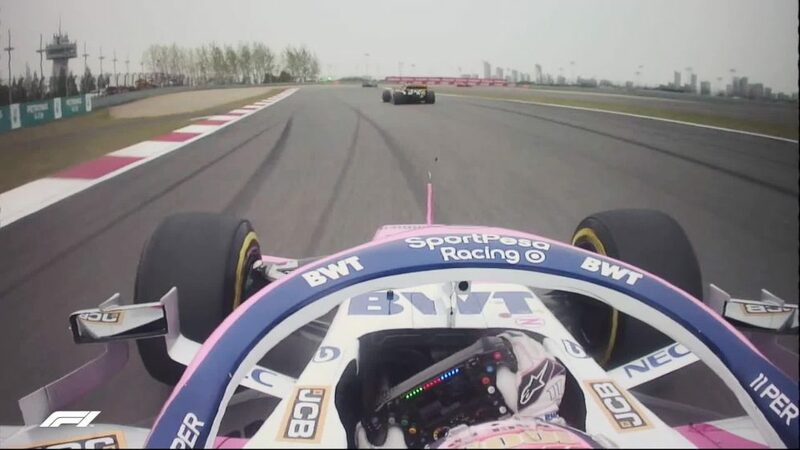 Formula 1 will work with AWS to enhance its race strategies, data tracking systems, and digital broadcasts through a wide variety of AWS services — including Amazon SageMaker, a fully managed machine learning service that enables everyday developers and scientists to easily build and deploy machine learning models, AWS Lambda, AWS's pioneering event-driven serverless computing service, and AWS analytics services — to uncover never-before-seen metrics that will change the way fans and teams enjoy, experience, and participate in racing. 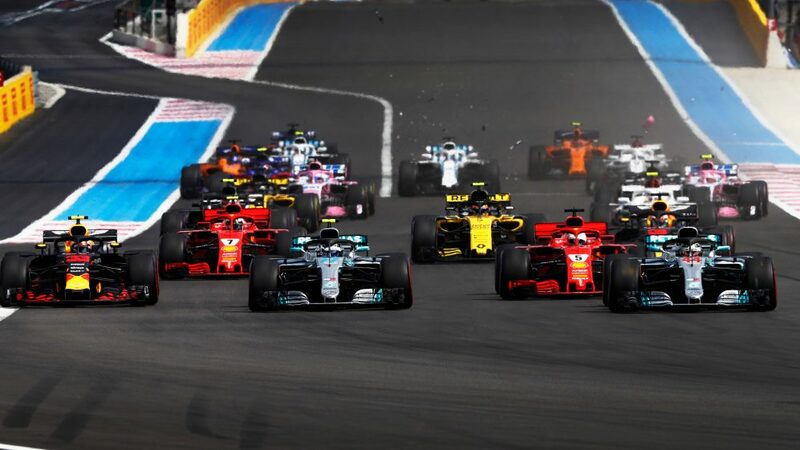 By streaming real-time race data to AWS using Amazon Kinesis, Formula 1 can capture and process key performance data for each car during every twist and turn of the Formula 1 circuits with unmatched accuracy and speed. 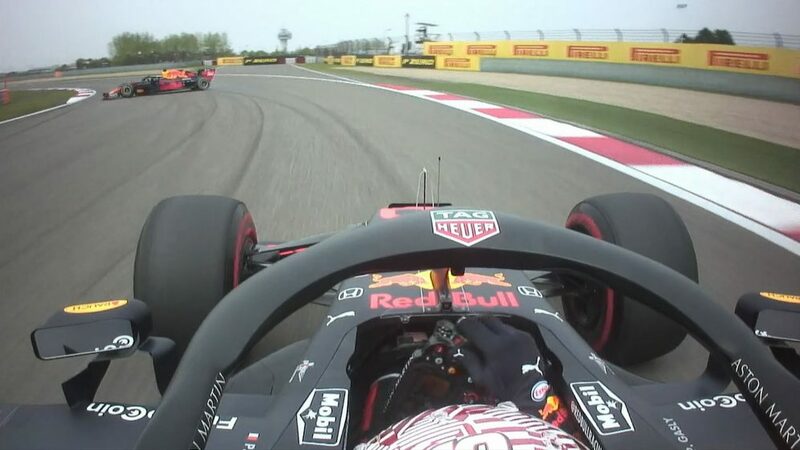 Then, by deploying advanced machine learning via Amazon SageMaker, Formula 1 can pinpoint how a driver is performing and whether or not drivers have pushed themselves over the limit. 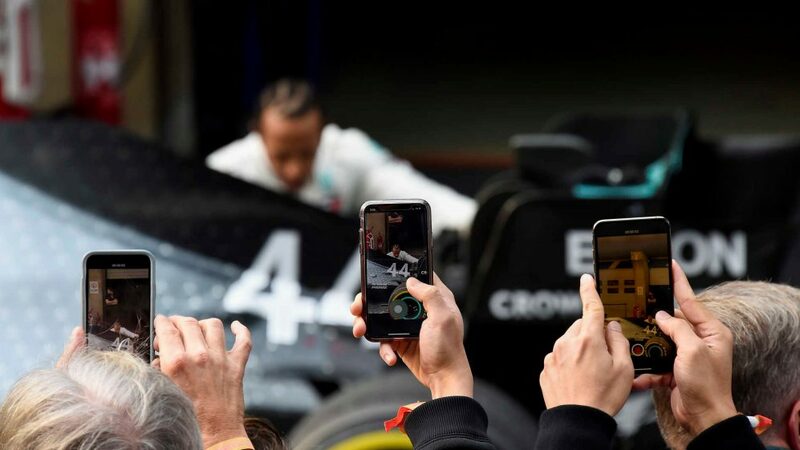 By sharing these insights with fans through television broadcasts and digital platforms, Formula 1 is improving the fan experience, allowing them to dive deep into the inner workings of their favorite teams and drivers.